It’s a short piece, but now Silicon Valley foodies have been introduced to Santa Clara Valley Brewing in Edible Silicon Valley magazine. 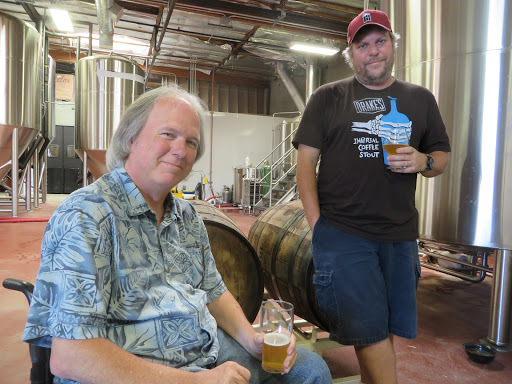 Both Santa Clara Valley Brewing’s Tom Clark and Steve Donohue were fun and engaging to work with for the article. You can read the online version here.